Hey Folks! We are super stoked about two things. 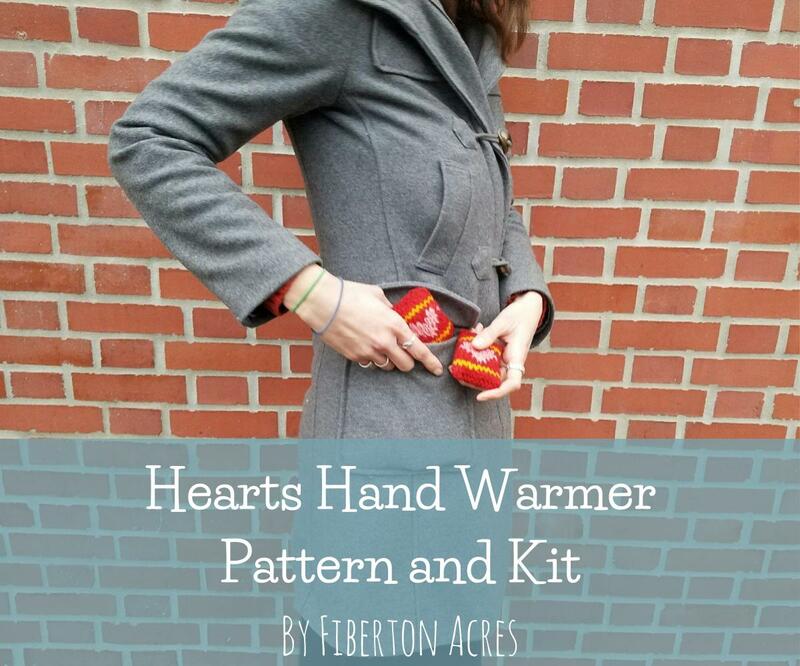 First, we are finally back to offering some new yarn crafting patterns with today's "Hearts Hand Warmers"! And secondly, this also marks our first in crafting kits we will be offering in our Etsy Shop! For our new kits, we will be offering quality and eco-friendly materials with our patterns in fun, reusable packaging whenever possible. In this kit, the first of its kind, we will give you just the right amount of our hand spun wool which we dyed (using non-toxic food grade dyes) in fun bright colors, as well as the warming pouches made from organic cotton fabric and filled with organic flax seed. This is a fast and easy gift for your beau on Valentine's Day or a special little gift for yourself! 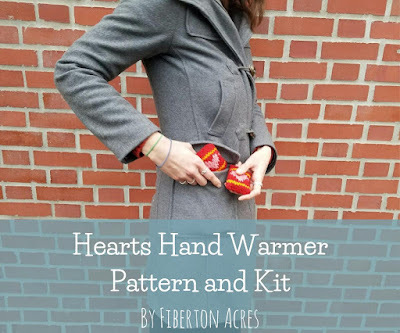 You can find one of our kits here! We have several different color combos, so make sure to peek around! 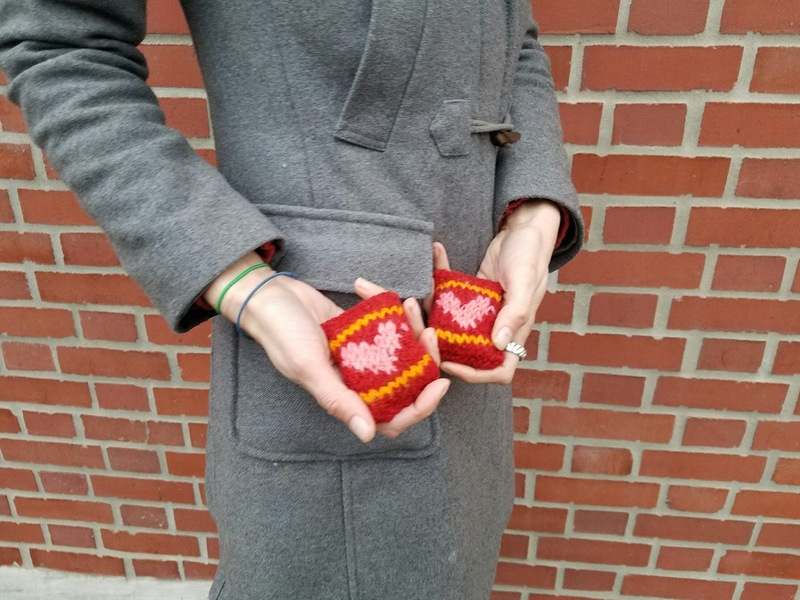 This is just the start of our kits, so if you are not a knitter, don't worry, we will have some other yarncrafting kits for you all soon!